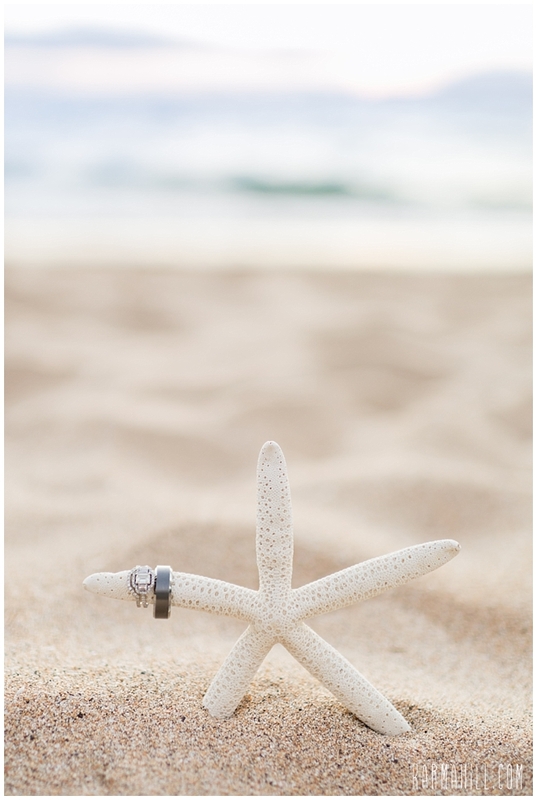 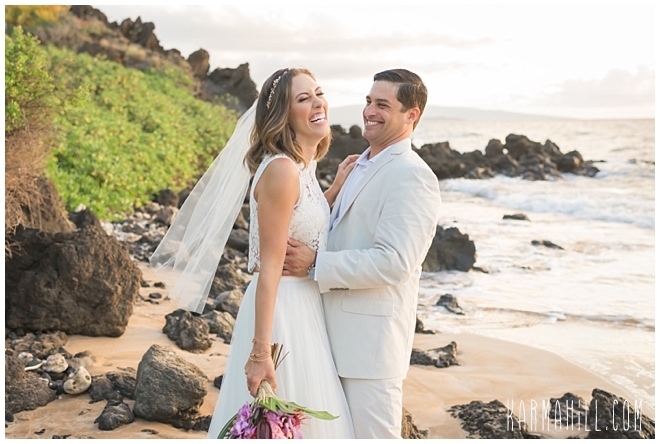 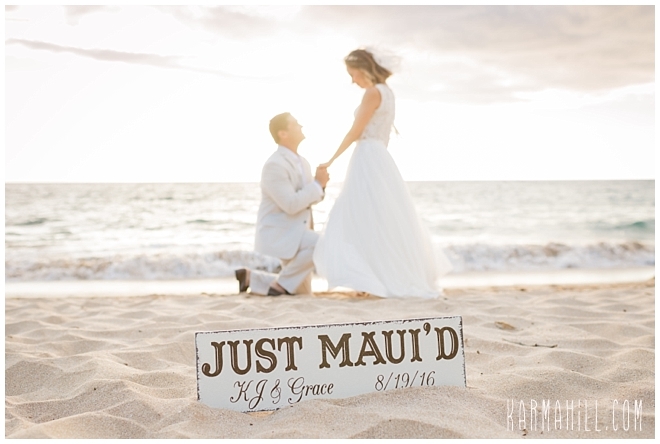 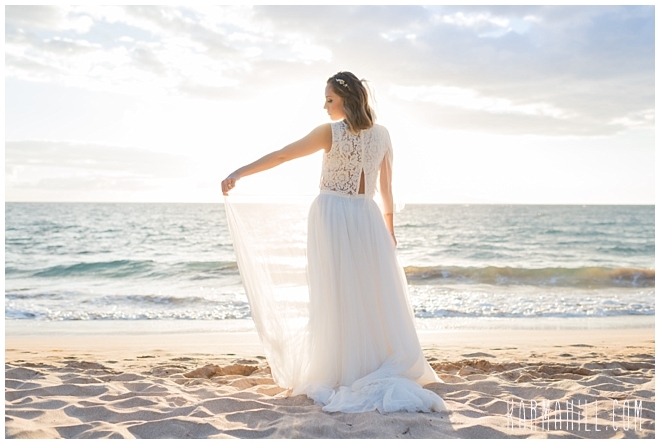 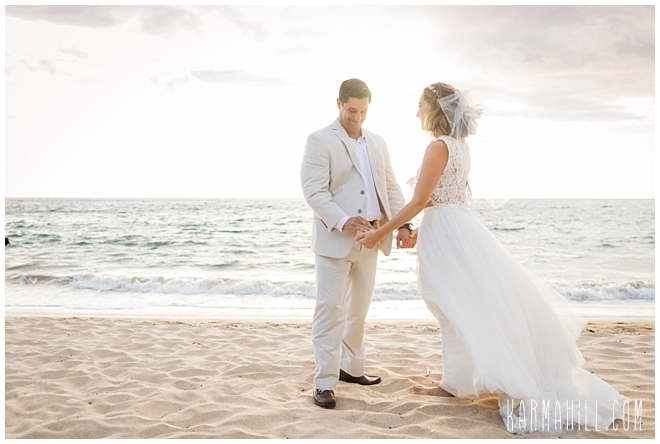 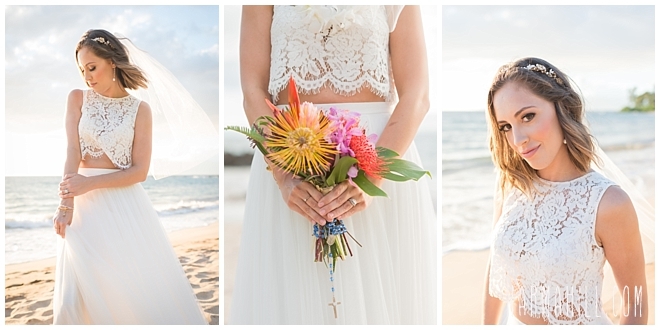 Grace & KJ's Sweet Maui Elopement! 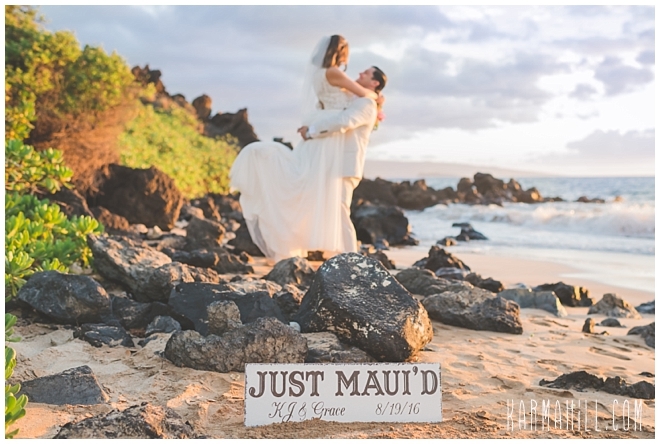 We really enjoyed being a part of KJ & Grace's Maui elopement. 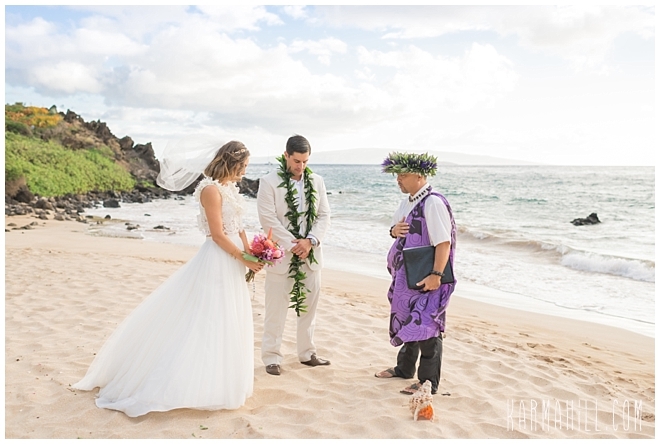 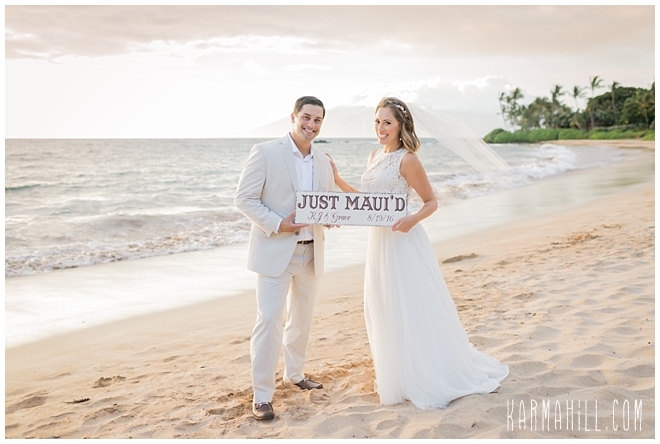 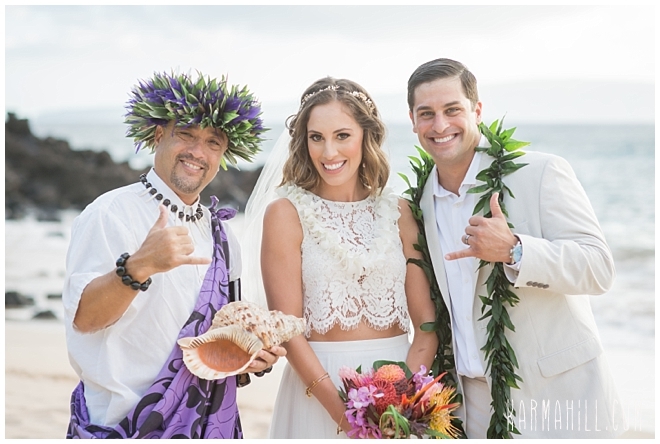 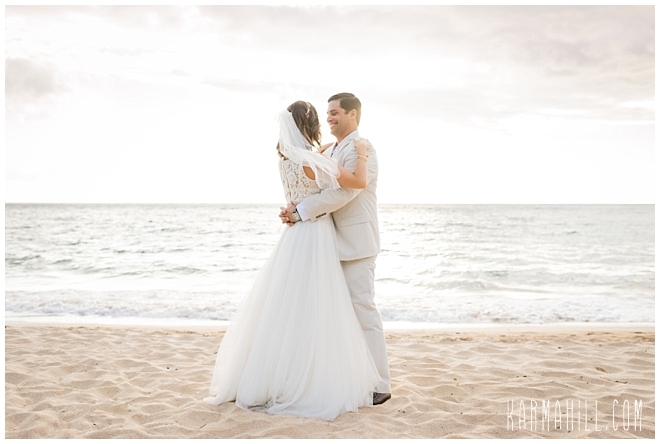 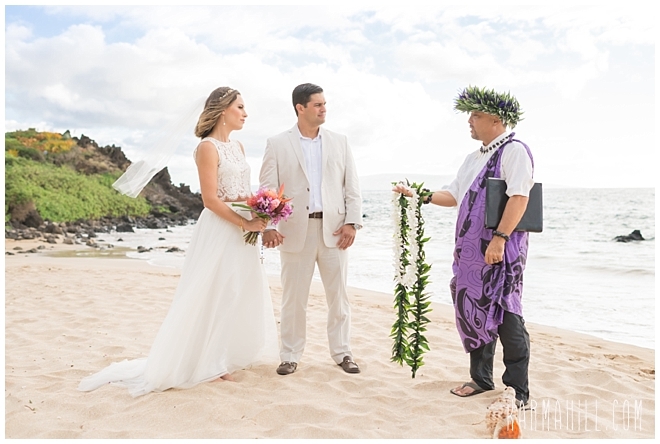 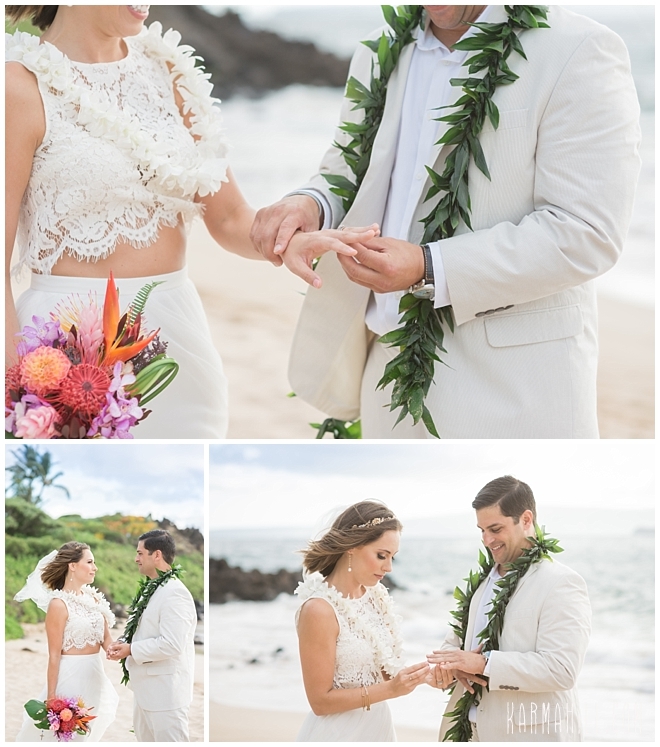 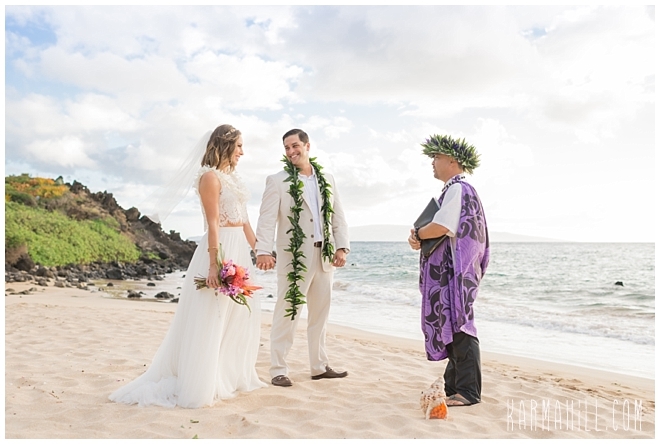 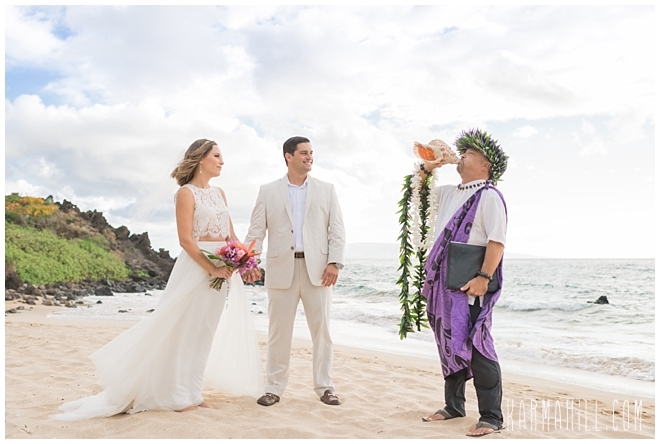 This sweet couple came to Maui to officially tie the knot and really did it up! 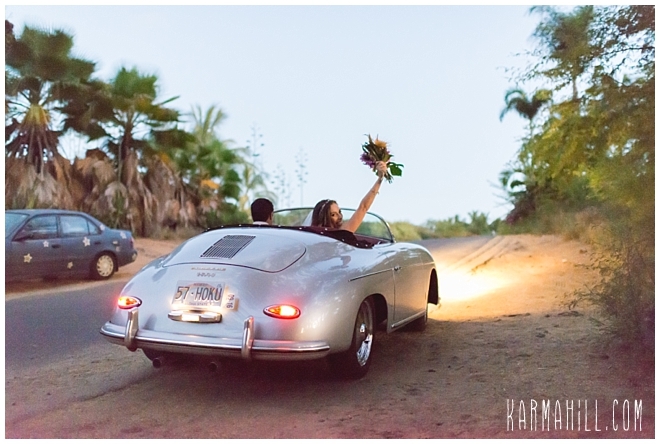 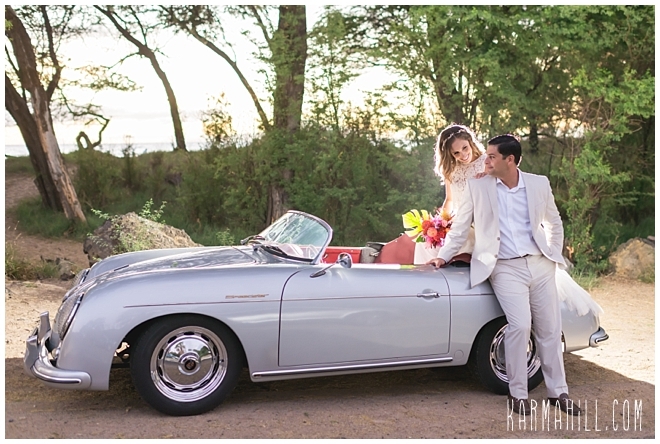 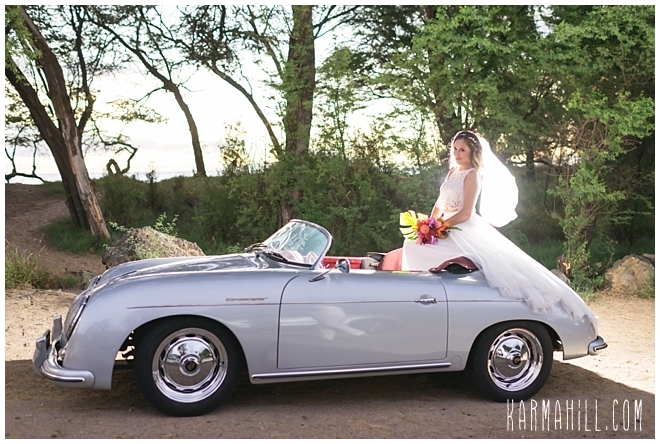 They rented a Speedster from Maui Roadsters, reserved a private dinner at the Grand Wailea, and hired us to create a spectacular Maui wedding for them. 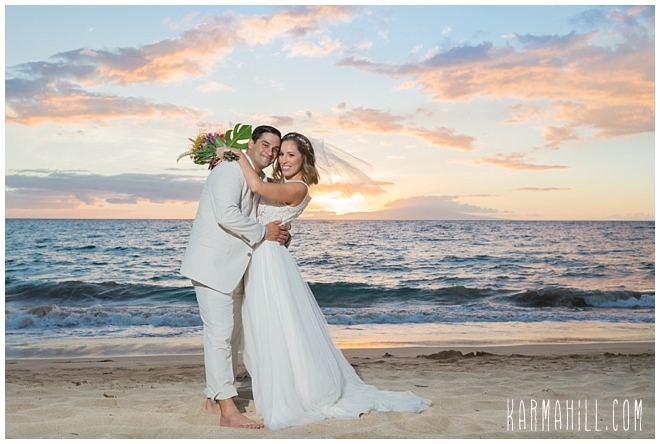 We ordered a beautiful sunset and perfect lighting, all which were delivered right on time. 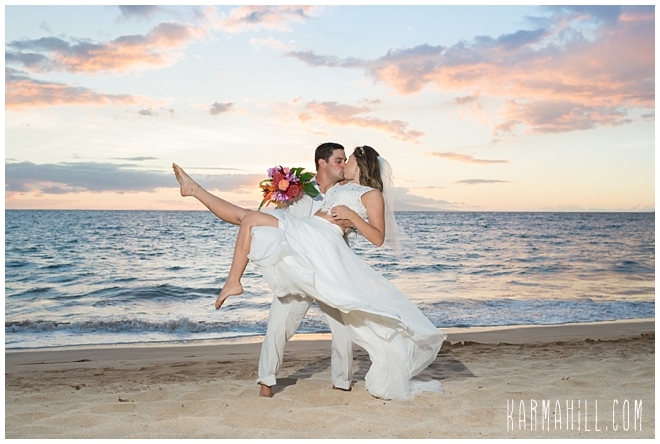 ;) Staff photographer Sasha had so much fun following these lovebirds around. 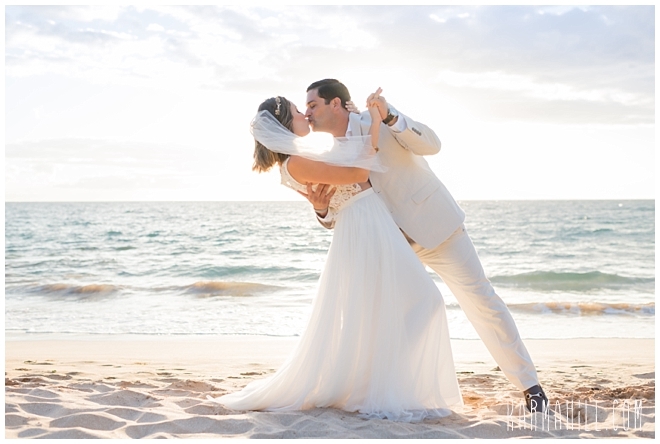 They were so comfortable and happy and made our jobs really fun and easy. 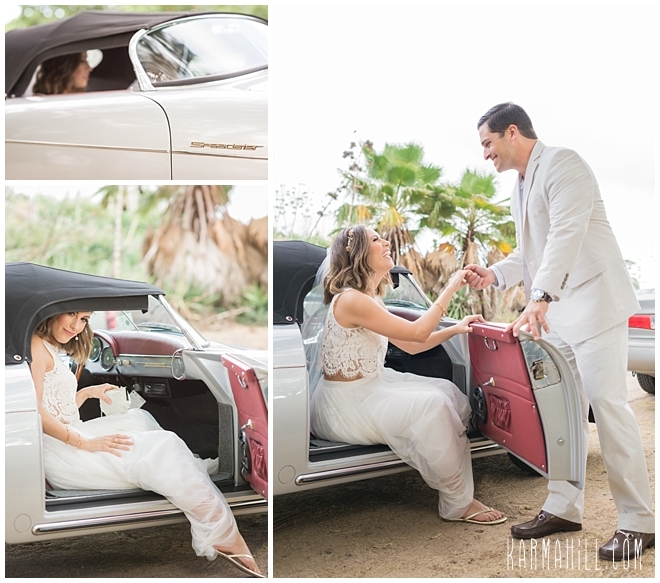 After we left the beach we had the opportunity to take more shots with the fancy car and boy was that fun! 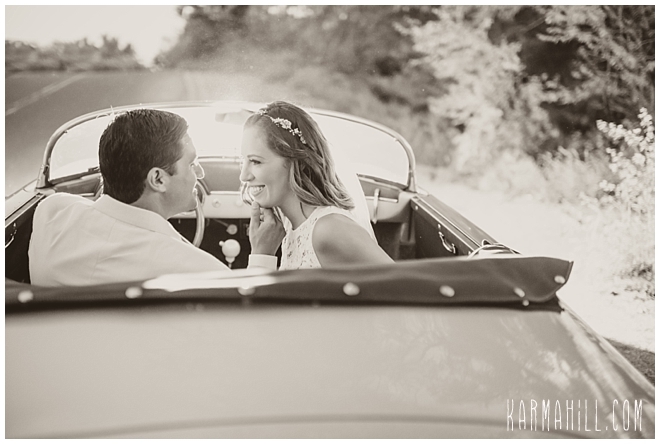 It's nights like these that you just don't want the sun to go down! 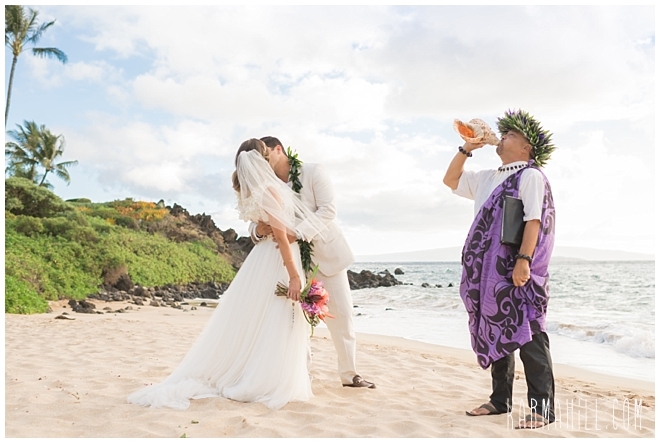 Mahalo Grace & KJ for letting us be a part of your special day! 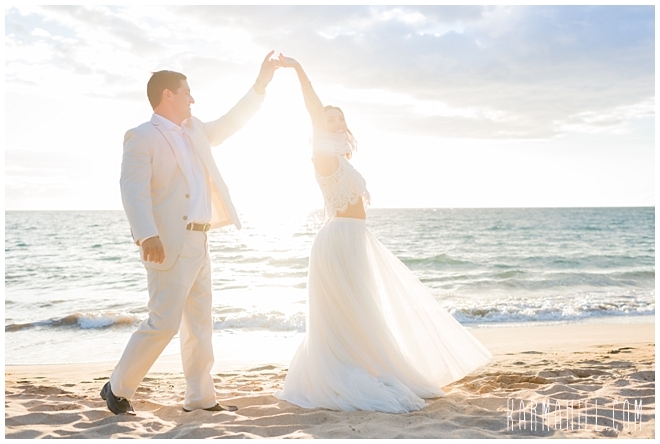 We hope you enjoyed yourselves as much as we did! 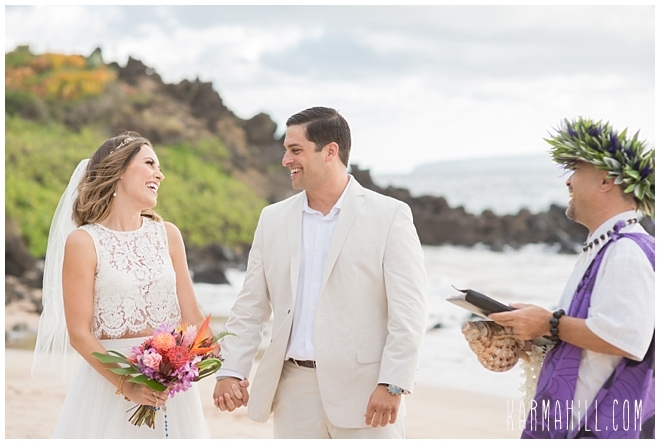 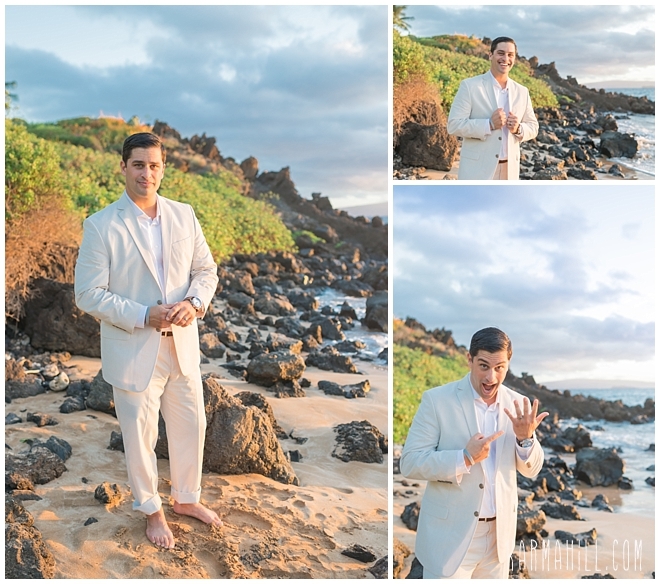 Check out our last Maui elopement with Renee & Robert!